Today, the last cycly day of the Xinjiang-Tibet Highway, and the ride for more than two months has come to an end. Today’s climbing is relatively smooth, only two or three hundred meters of vertical height, arrived at today’s highest point at 10 am – Akhdah. Here is a relatively simple, set up a stone, marked 3150 meters above sea level, which is also the highest altitude in today’s day trip. As we get closer and closer to Yecheng, we feel the oncoming heat wave and count the rhythm of going straight into the summer from winter. As we went down to the foot of the mountain, we introduced a yellow, desolate world, and the yellow sands of the sky were just a few oases. After a break in the middle of the village, I ate some traditional food and continued to set off. Walking in the desert, the only thing that can be felt is thirst, hot and thirsty, and only a few bottles of water are very economical. Occasionally, the camel can be seen on the road and is convinced by this desert elf. There are occasional oil fields, as well as sand dust that is rolled up in a small area, and sand is on the road. However, near Yecheng, many places were found to be afforested, a large amount of water was irrigated, and there were some effects, but more were dead branches. Seeing that some workers will pull out the dead branches and prepare to plant new saplings, they will like this spirit. Maybe it will not be a few decades, and there are a lot of oases here. 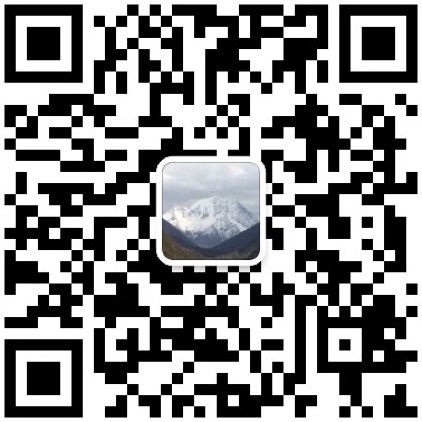 I met a few tourists on the road, carrying a large backpack and preparing to hike the new Tibet line. I admire it. Riding is not easy, let alone hiking, can only cheer for them, like! In the evening, I arrived at Yecheng County. I quickly took a photo at zero kilometers and announced that our entire ride had been drawn to a successful conclusion. After taking pictures, I found a place to mail the materials, and I was ready to send the car back to Chengdu. It was almost ten o’clock, and Yecheng’s day was still bright. Tonight, it’s not sleepless, but An An’s steady sleep, it’s a dream! Come down, go to Kash for two days, go to Urumqi for two days, go home!